Kapil Sharma, who was missing from the small screen, is now all set to return with his new show Family Time With Kapil Sharma, which will premiere on March 25. 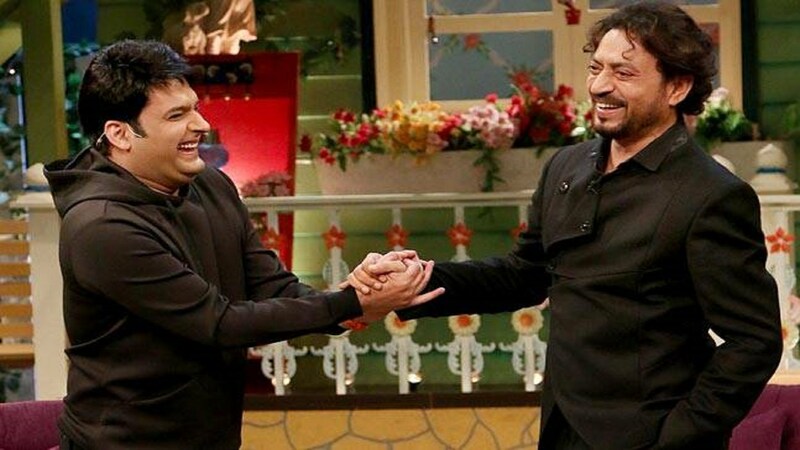 The channel recently shared a new trailer, where Kapil can be seen talking to Bollywood actor Ajay Devgn. The promo begins with Kapil calling Ajay and reminding him who he is. The latter, however, keeps him on hold and asks him to wait just like he makes other people wait for him. 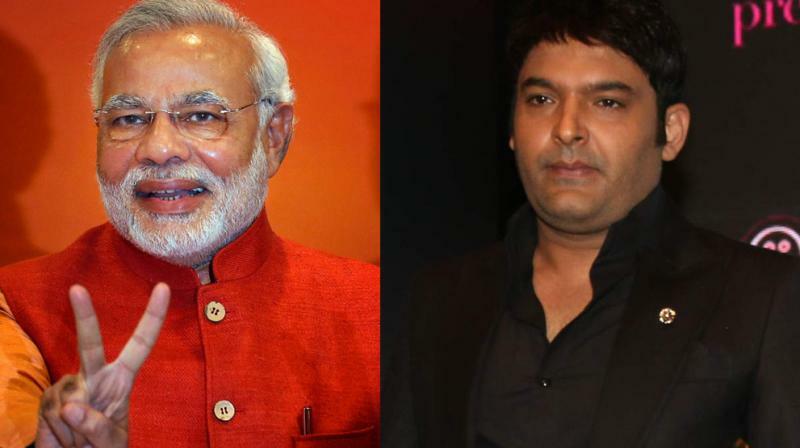 On his part, Kapil justifies that his time was bad, but he is a good person. He pleads him to come to the show. Ajay continues to tease him and disconnects the call. But then he tells everyone that he’d definitely come on the show, since Kapil is coming up with something new this time. Kapil, who has an impeccable comic timing, has chosen a game show for his return to TV this time. From his mid-air brawl with co-star Sunil Grover to the dud performance of his debut home production film at the box-office, Kapil was in news for all the wrong reasons last year. 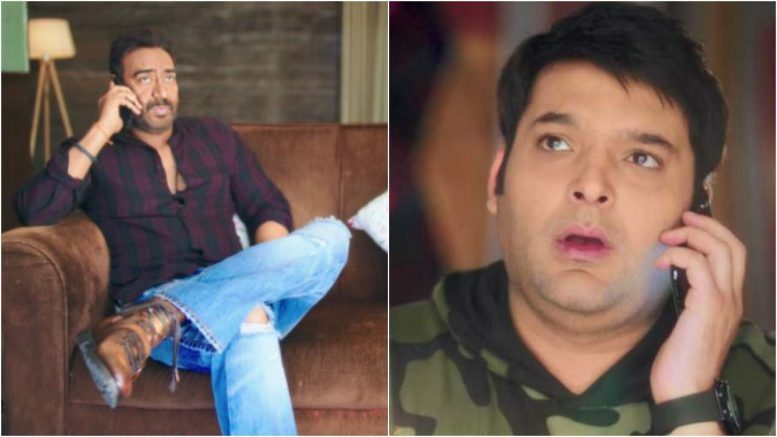 Be the first to comment on "Family Time With Kapil Sharma trailer: Ajay Devgn mocks Kapil Sharma for making people wait on set"